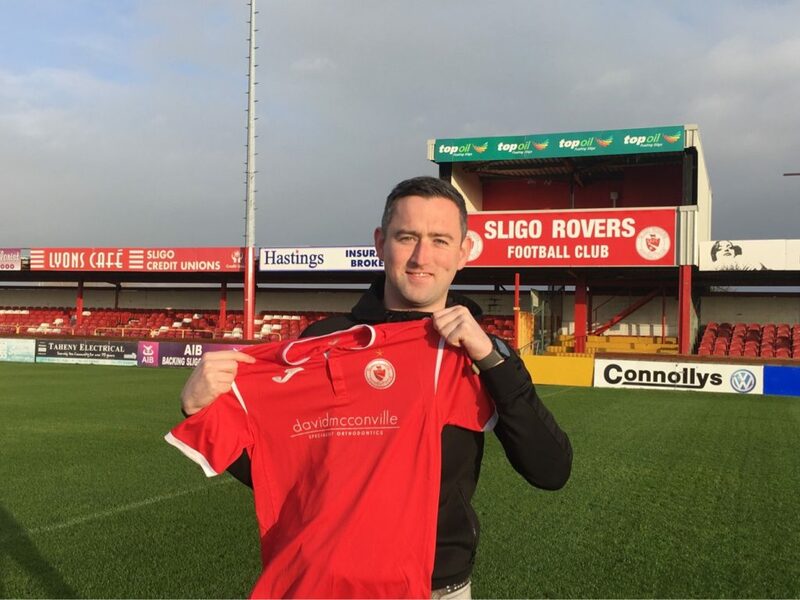 Sligo Rovers are thrilled to announce that Darragh Healy has been appointed head-coach of our Under 17 Women’s National League team. 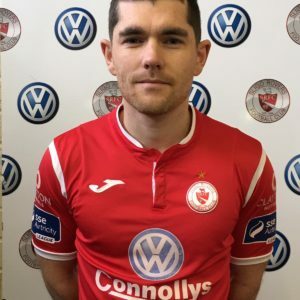 The Ballisodare native takes over from Damon Kearney who guided the Bit O’Red girls to a fourth place finish in their group in 2018, which was the league’s first year. 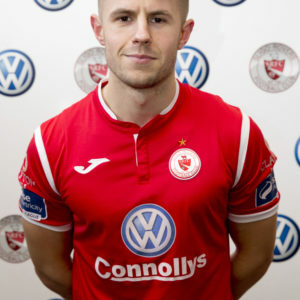 Darragh brings with him a wealth of experience, thanks to his involvement in football in the community. He is a member of the coaching staff with the Rovers Under 19s, and is head coach of the Rovers primary school programme, which involves visiting schools, coaching and delivering workshops. He is the current head-coach of IT Sligo women’s team, and is also assistant coach of the IT Sligo men’s A team. He also coaches four teams at the Ursuline College. 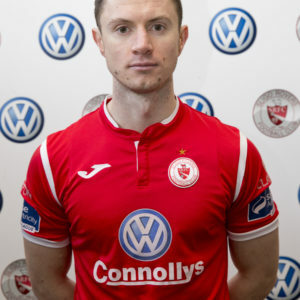 Darragh is head-coach with his home town club Ballisodare United, delivering workshops to fellow coaches and coaching the various academy age groups. 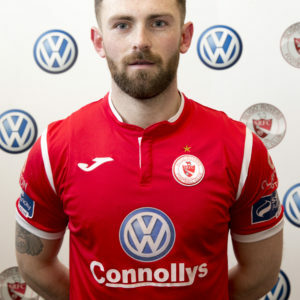 Speaking to sligorovers.com Healy said: “I’m delighted to be taking over as head coach of the Women’s Under 17 team. It’s a great opportunity for me to work with the best female team and players in the region. 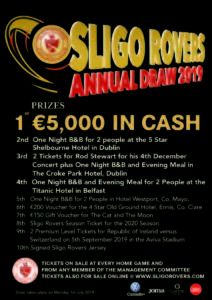 I feel that it is a really exciting time to be involved in the female game in Sligo and there’s no doubt that the future is very bright. 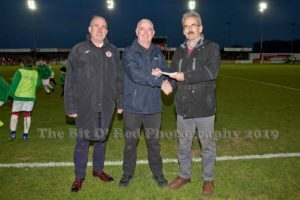 “I have been involved with Sligo Rovers in recent years and followed the women’s under 17 team’s progress last year. I will be looking to build on the fantastic foundations that have been put in place by the committee and coaches from last season. 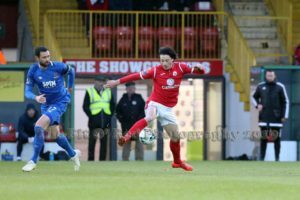 “There is a fantastic pool of talent within the region, and the fact that several players received international call-ups just shows you the potential that is here.